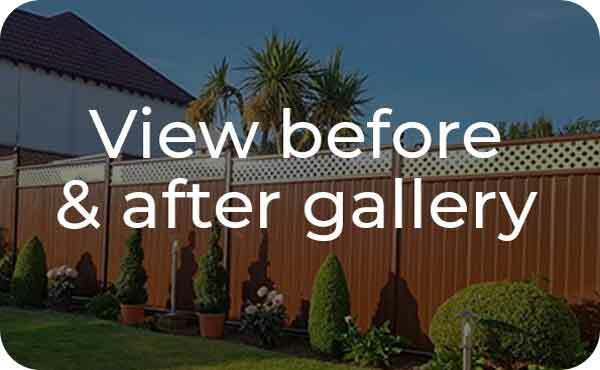 ColourFence Preston fits our market-leading high-quality, low maintenance, metal garden fences and railings in and around the Preston area. As a company, we pride ourselves on offering a high-quality product and fitting service, backed up by what we believe to be a unique, hassle-free warranty and after-sales service. 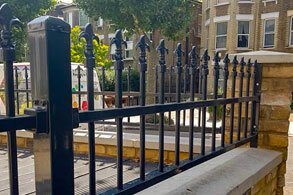 Our steel fencing comes in four different colours that can be designed and combined to produce everything from a traditional looking brown fence for a cottage garden, a soft, natural green that harmonises with the plants or a bolder design feature in blue or cream that really helps the colours in your garden jump out – even on the dullest day. 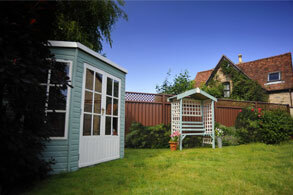 Our experienced fitters and surveyors are always happy to advise on bespoke solutions for your garden and provide a free, no obligation survey and quote. 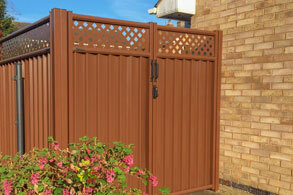 So if you are looking forward to ditching the paintbrush and crossing ‘fence maintenance’ off the to do list for good, why not take half an hour to chat with one of our installers to see how ColourFence could benefit you, we will give you a no obligation quote which is valid for 3 months and talk you through our range of options. 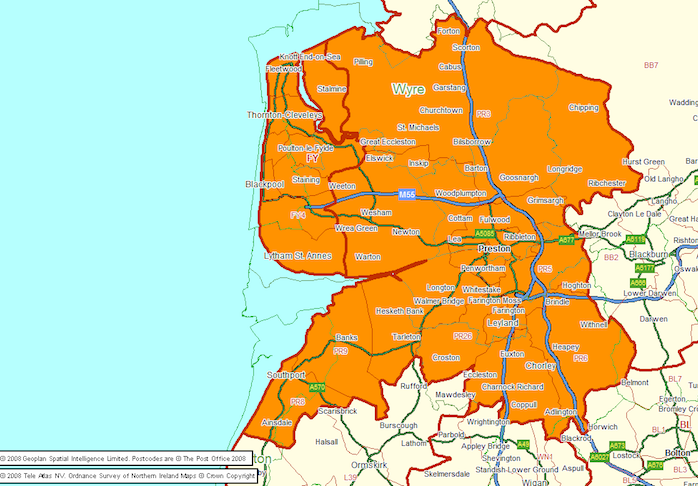 So if you’re in Preston or it’s surrounding areas, contact us today either by telephone or by email. "Just to let you know how pleased I am with the work done today by John Saunby and his assistant from Fence Technology, Bamber Bridge, Preston. They installed some of your green, metal panels in my yard, which have certainly improved the appearance of the property. The work was carried out with great care and everything was left as clean as that proverbial 'new pin'! A refreshing change these days. Please pass my thanks on to John and his congenial assistant."